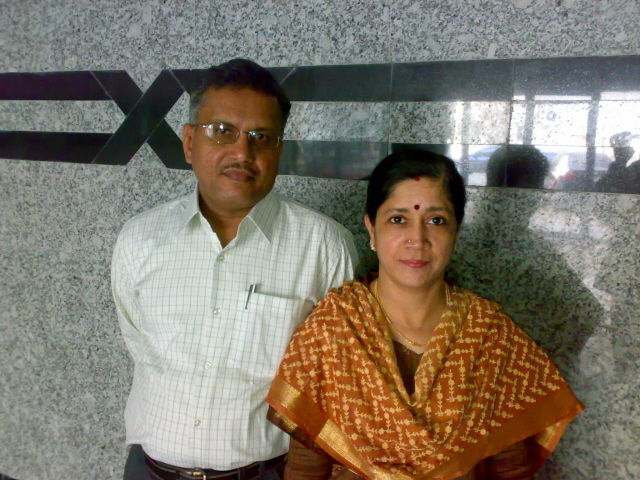 On 21st May 2009, I left with wife Sumithra for India, by Air Arabia flight to Chennai arriving Chennai on the next day morning. The month-long vacation was spent primarily at Chennai though we travelled to Coimbatore, Tirupathi, Kalahasthi, Kumbakonam and visited all the Navagraha temples located at different places in the Chola kingdom area of Tamilnadu. Our son Sudharshan also spent the vacation with us after completing his Semester examinations. We returned to Dubai on 22 June 2009 by Emirates flight.